Animals In Motion has been in the animal training and transporting business for over 40 years and we are licensed with both the USDA and Fish and Wildlife Commission. We have the largest variety of hoof stock and the only working giraffes on the East Coast. 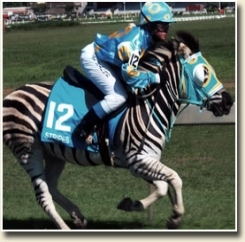 We specialize in animal rentals and training for both exotic and domestic animals for motion pictures, television, special events, private parties such as birthdays, weddings and corporate parties and of course annual nativity scenes. giraffes, zebras, camels, water buffalo, bison, kangaroo, elephant, monkeys, tortoises, kinkajou, snakes, parrots, ostrich and alligators and our domestic animals include ponies, horses, donkeys, cattle, sheep, goats and pigs. And yes even a Warthog. Animals In Motion has provided animals and services in such films and television projects as Zoo Keeper, Evan almighty, Racing Stripes, Toys R Us, Ace Ventura 2, Jungle Book, Stroke of Genius, Wild America, Dead Presidents, Sheena, Mighty Joe Young, Michael Clayton, Hanna Montana, The Today Show, Schweepes, Macy's, Quibeque Power and Animal Planet. 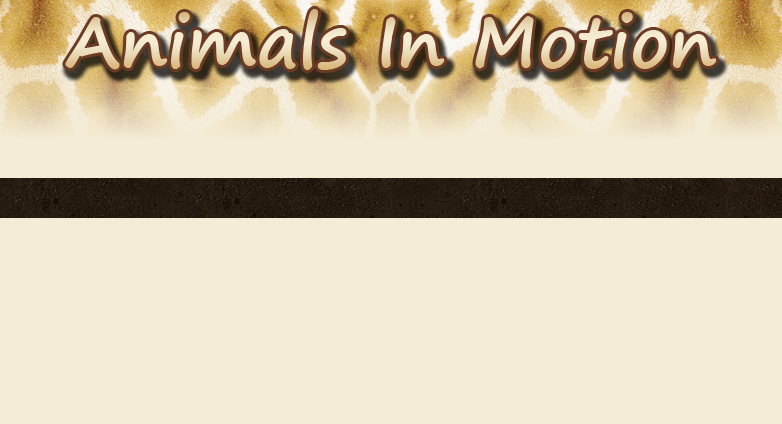 Animals In Motion is one of the largest suppliers of Domestic and Exotic Animal rentals for the motion picture and television industry, and your private and corporate special events too. We offer exotic and domestic animal transportation nationwide specializing in giraffe transport. What can Animals In Motion do for you? Website designed by Black Kat Studio, Inc. and hosted by Sun Digital, Inc. Website best viewed in Internet Explorer 8 at 1024x768.